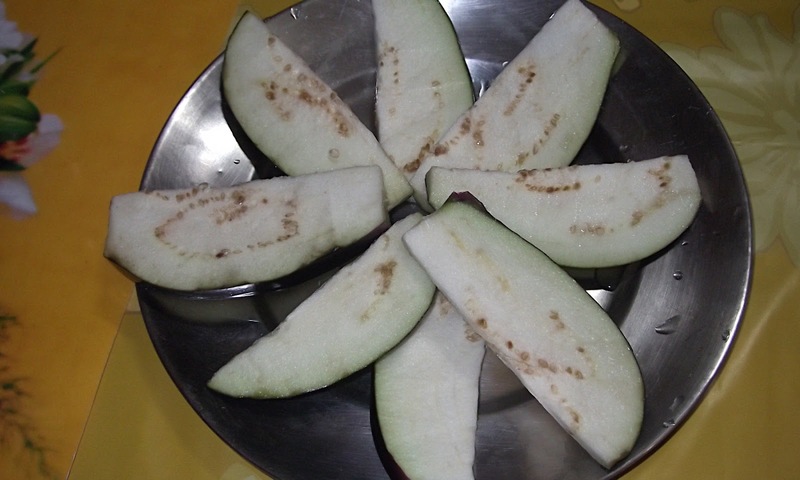 Beguni is a popular mouth-watering snack from Bengal made of brinjal (Eggplant or Aubergine). No gossip session or an evening tea in a Bengali household is complete without a bowl of Muri and Beguni. It is also a popular street food in Kolkata. 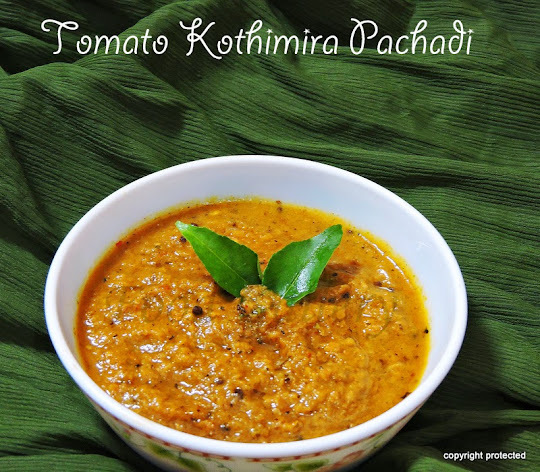 Can be served along with rice and dal too. Wash and cut the brinjal into long, thin, half-moon shaped pieces (see picture). Immerse them in water and keep aside until required for use. To make the batter, mix together all the ingredients except oil. Add just enough water and mix them so that the batter is lump free and semi-thick in consistency. Take care not to make it too runny or too thick. Dip the brinjal pieces in the batter properly so that it is coated on all sides and then fry in the hot oil till they turn golden brown in colour. Serve hot with a bowl of muri or a cup of tea. 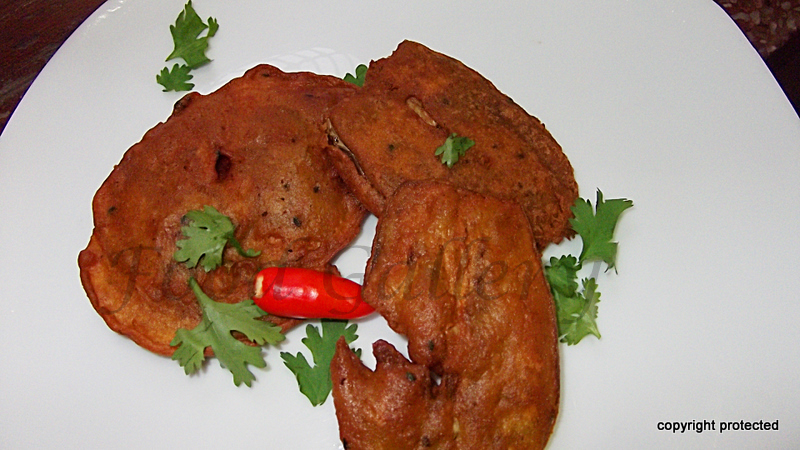 My mom used to make it with other vegetable pakoras. yours lovely too.